Family: everyone into the hot tub! The Spa Aqualife 6 is the quintessential family hot tub, also preferred by users who like to share pleasant moments with friends. 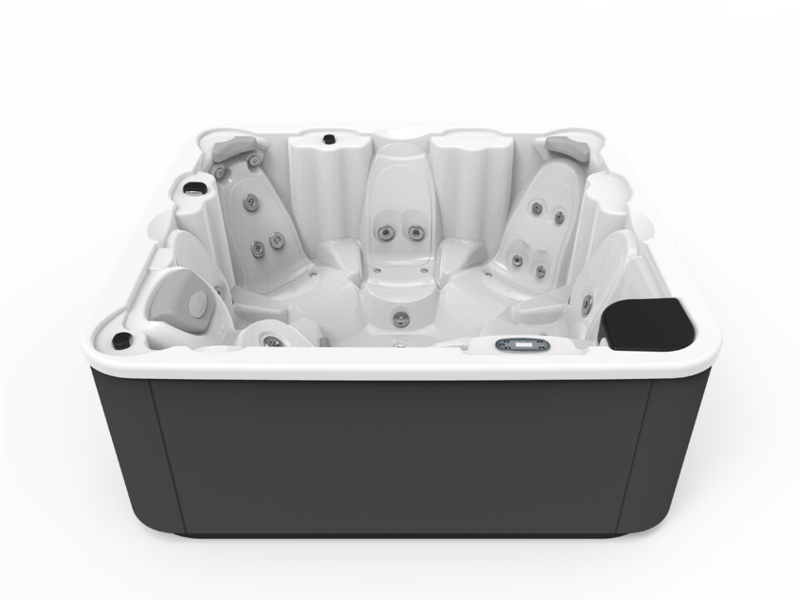 It is a 6-person hydromassage tub: one lounger and seats for 5 people. 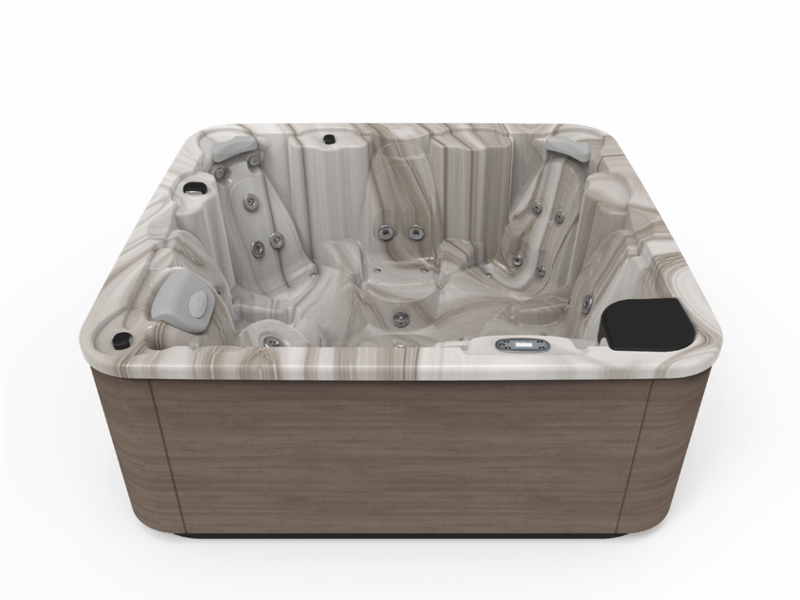 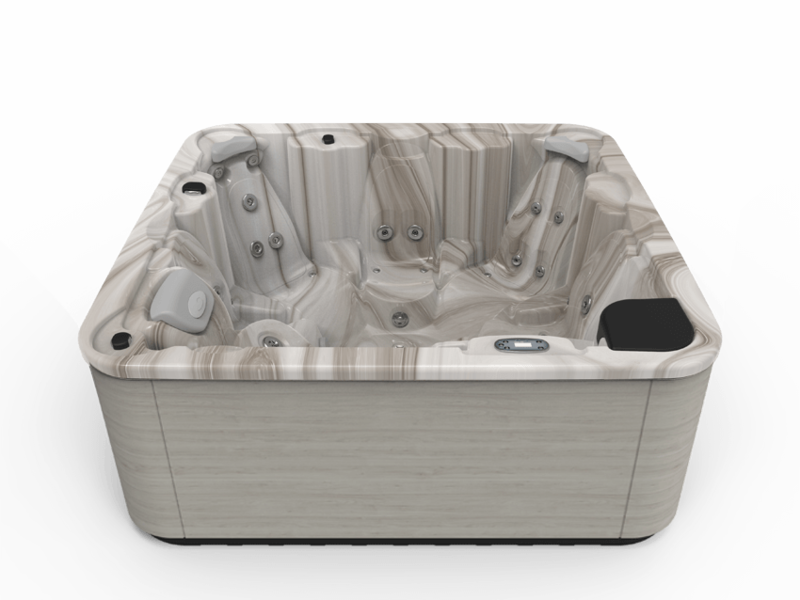 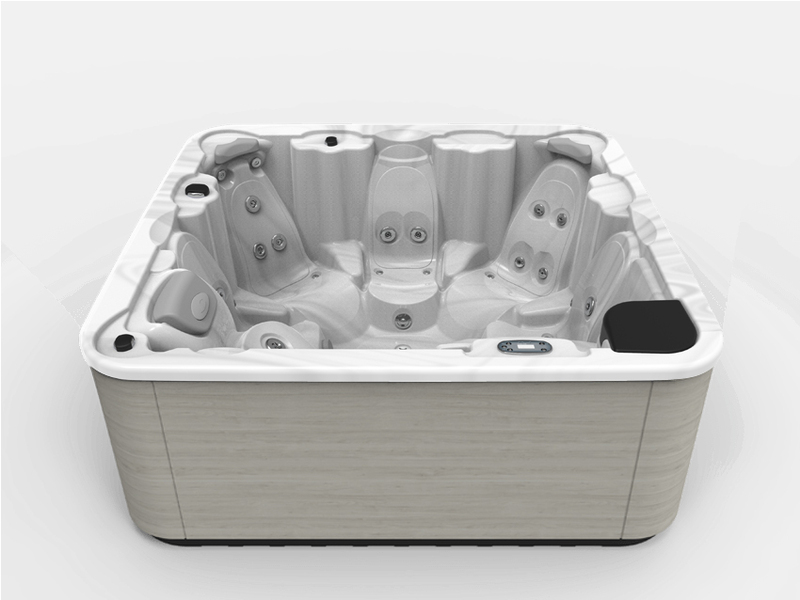 Buying a hot tub like the Aqualife 6 means choosing a fully ergonomic, comfortable and spacious model with 6 different types of massage designed to provide different benefits to the body (lymphatic drainage, relieving tension, muscular relaxation, recovery after physical exertion, etc.). 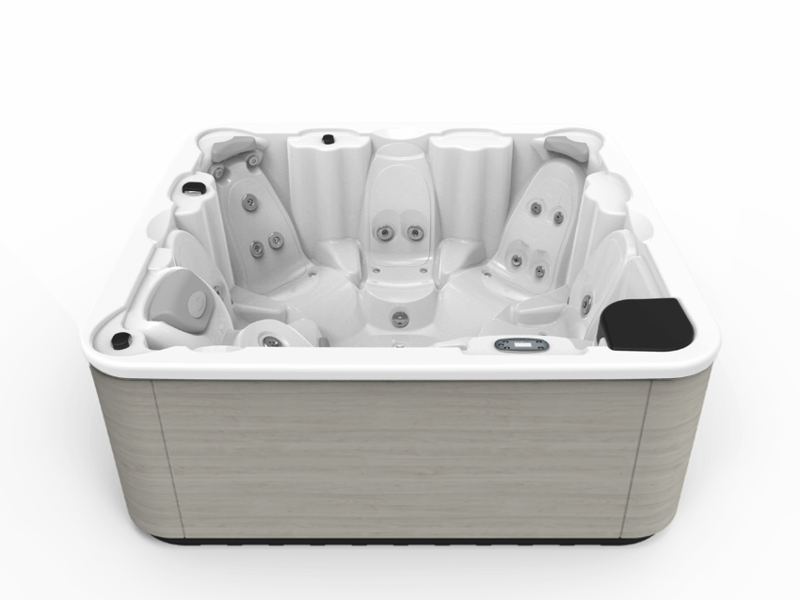 If our home is our refuge from the world, the Aquavia 6 portable hydromassage tub will enhance its comfort and sense of intimacy, whether installed inside or outdoors. 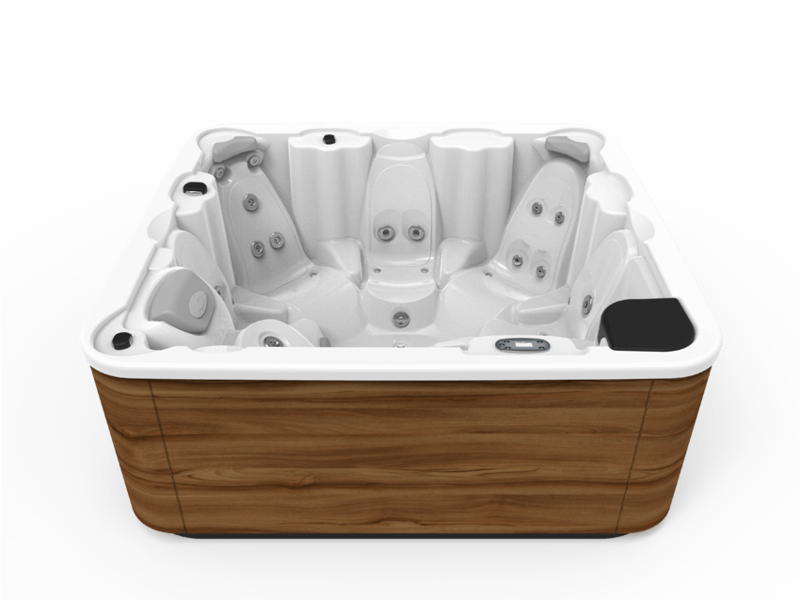 To further accentuate the emotional benefits of your hot tub, you can choose wireless Bluetooth Audio to play music from your mobile or tablet. 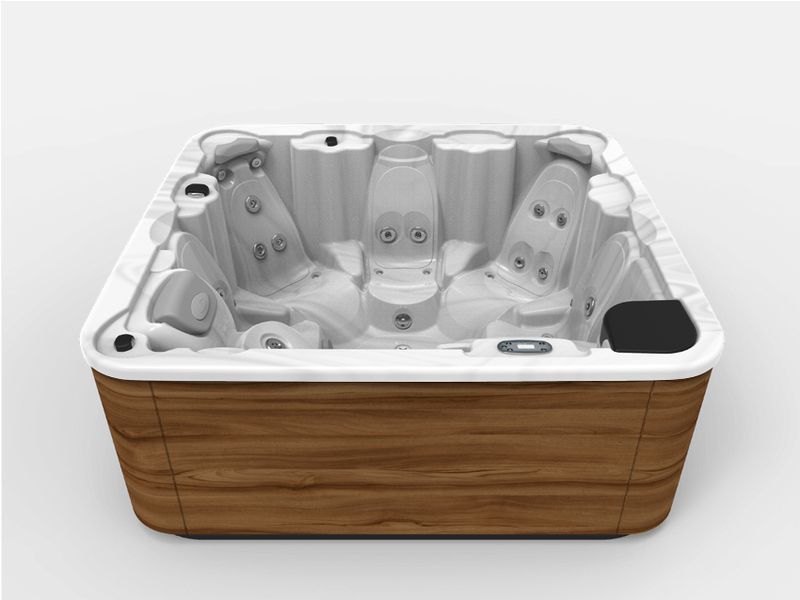 If the hot tub will be installed outside, it is especially important to consider the EcoSpa option, with its double layer of internal insulation providing energy savings (of up to 69%) for maintaining the water temperature. In short, the Spa Aqualife 6 is the top product among families who trust Aquavia Spa, the European sector leader, known for its excellence, maximum energy efficiency and user-focused design.